Old-school fans will be ecstatic to know that Mega Man will be enjoying a return with Mega Man 11 this year, but for those who need a catch-up on the franchise, Mega Man X Legacy Collection 1 & 2 will give you a comprehensive anthology of the series’ best games. New York’s infamous wall-crawler is getting a new game from Insomniac Games (known for the Ratchet and Clank franchise) and it looks to be open-world superhero nirvana. The slick combat system, sprawling explorable environment, and massive set-piece boss fights will make Spider-Man a serious contender for undisputed superhero game champion when it hits the PS4 in a couple of months. The weapon-based fighting franchise, Soul Calibur, returns this year too, and brings with it many fan-favourite characters, new battlegrounds, and some refined combat and gameplay tweaks that established players have been waiting way too long for! 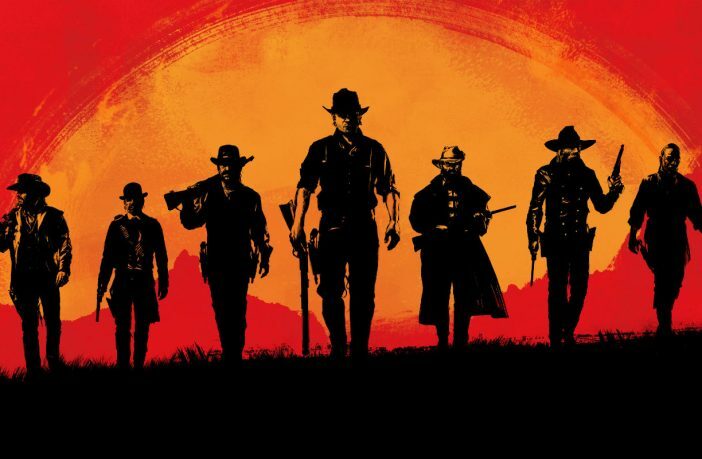 It’s been 8 years since the original Red Dead Redemption came out on Xbox 360 and PS3 all the way back in 2010 – but diehard fans can rest easy knowing that the sequel is on its way. 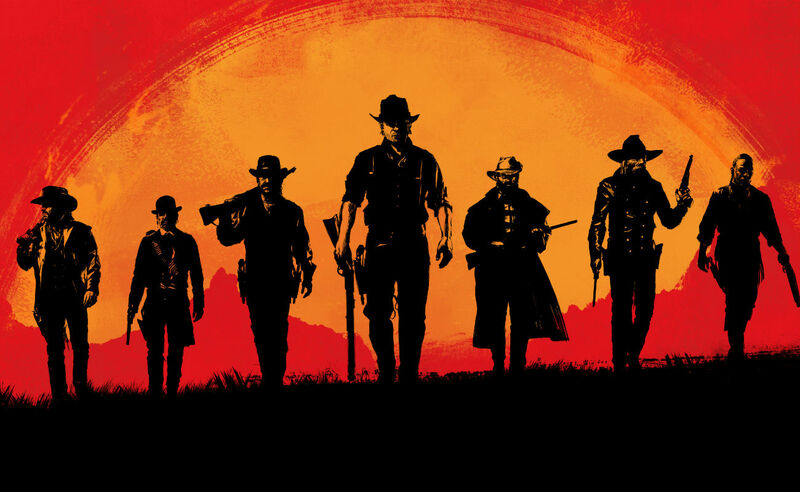 Expect more open-world Wild West immersion, a deeply-engaging story, and some gunslinging action that’ll all combine for a guaranteed hit. The Final Fantasy/Disney mash-up franchise that is Kingdom Hearts sees its third primary entry arriving in January 2019, which looks to be the biggest and most ambitious game yet. This time around, the world’s of Toy Story, Frozen, and Monsters Inc. have all been added to the already expansive Disney universe roster. Will you be picking up a new game or console deal this week?